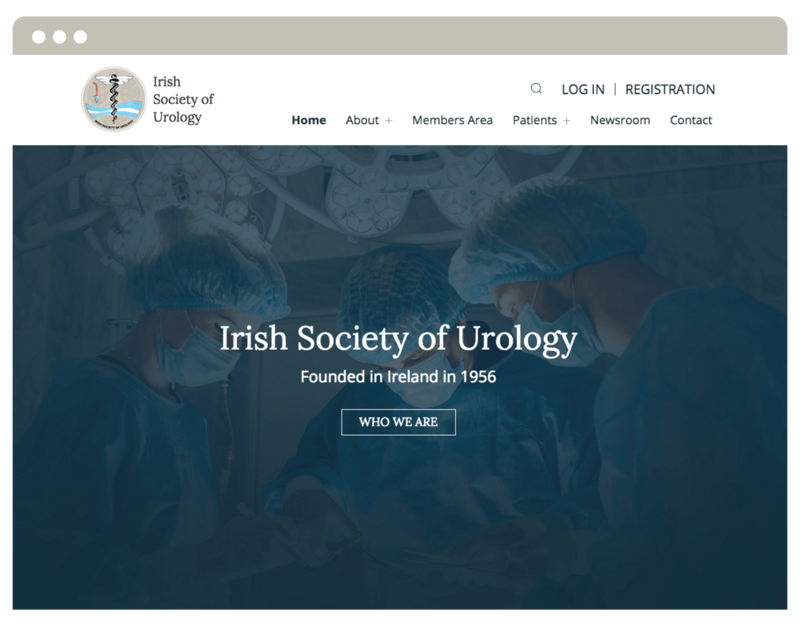 The Irish Society of Urology asked for a web platform that gathers a comprehensive list of doctors available in the whole Country and many useful resources for both GPs and patients. So we structured and designed an intuitive website that differentiates the possibilities of use for each audience. 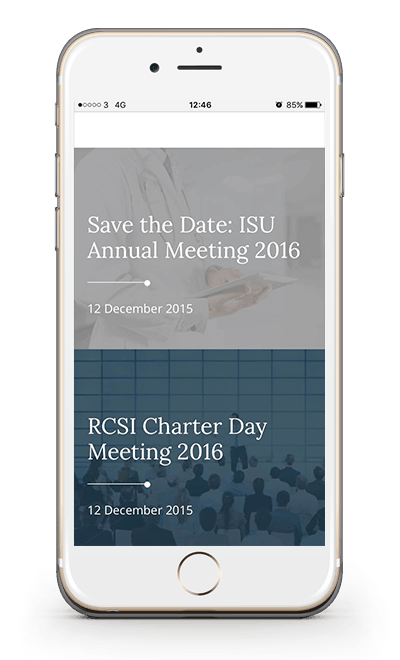 An advisory to the Irish Department of Health and JCHST concerning urological training and manpower issues, the Irish Society of Urology was founded to promote the specialty of Urology and its related sciences in Ireland, and to encourage and promote urological training and scientific research. 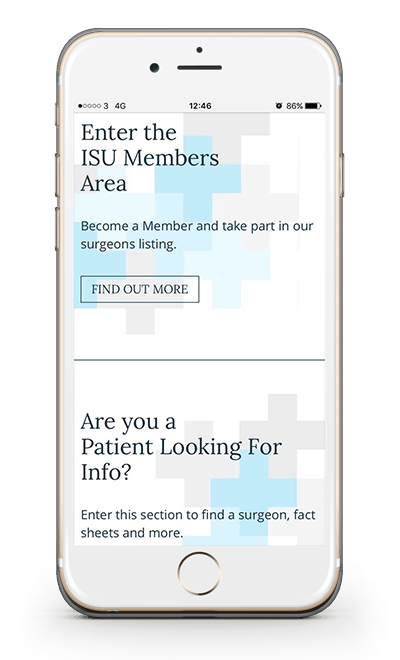 A patient can look for an urologist by name, specialty, hospital or region, visit the urologist’s personal profile and look for their contact details. Patients can also consult the information leaflets on urological conditions and urological procedures, and find useful information on the helpful links and resources page.